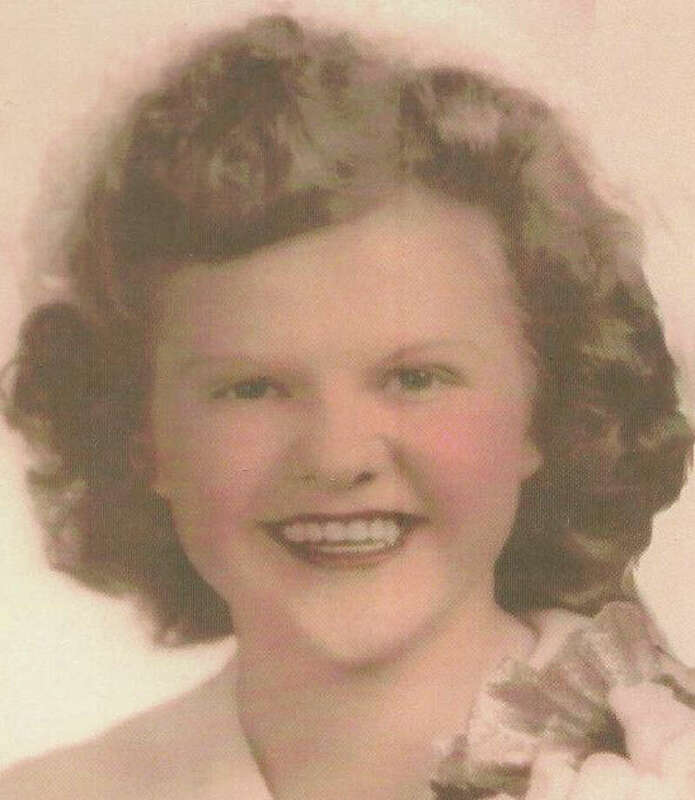 Anna Mae Kroll Jennings, 85, of Fairfield died Jan. 7 at home. Born Nov. 1, 1925, in Port Blanchard, Pa., she was the daughter of Stanley and Agnes Haladina Kroll. She married Sgt. Joseph Hizny at the age of 18. He died serving in World War II, leaving her a widow at the age of 19 with her daughter, Carol Ann, a few days old. A few years later, she met and married Edward Jennings, a former Fairfield postal worker. She is predeceased by both. She resided in Fairfield for more than 55 years. Early on in life, she worked at the J.B. Carr cookie factory in Pennsylvania, and held positions as an assembler at Westinghouse, McKesson & Robbins and Harvey Hubbell factories in Connecticut. She loved gardening, baking, sewing and fixing things. She was an avid fan of UConn women's basketball team and rooted for the Mets and the Yankees. She also loved spending time with her family. She is survived by her daughter Carol Ann Hizny Papini and her husband, Ronald, of Fairfield; three grandchildren, Marc Papini of New York, Brian Papini and his wife, Melissa, of Fairfield and Jessica Papini Lopez and her husband, Richard, of New York; one brother, Stanley Kroll of Pennsylvania; and numerous nieces, nephews and sisters-in-law. A Mass of Christian Burial was celebrated at St. Thomas Aquinas Church in Fairfield. Memorial contributions may be made to the Norwalk Hospital Foundation, which will support the Whittingham Cancer Center, Norwalk Hospital, 34 Maple St., Norwalk, CT 06856. The Edmund W. Dougiello Funeral Home, 36 South Pine Creek Road, handled arrangements.